Leonel Rodríguez is the low brass teacher of the Perez Zeledón Music School and director of the International Canadian School Band Program. 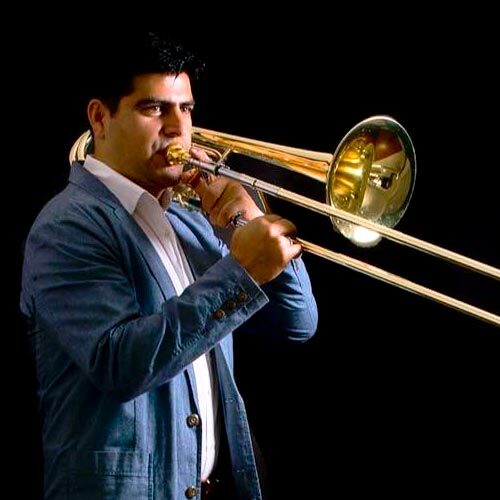 He was a finalist in the Gold Medal Soloist Competition 1996, trombonist of the Youth Symphony Orchestra of Costa Rica, the Americas Youth Symphony Orchestra in Puerto Rico and the Central American Symphony Orchestra. As a freelance performer, Rodríguez has participated in concert tours to Europe, North, South and Central America. He is also an active studio artist.